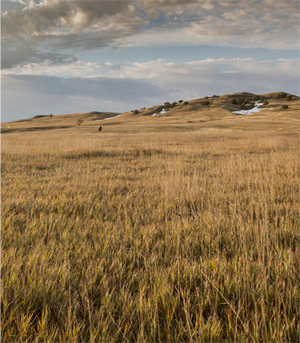 The Northern Great Plains is one of the last remaining great grasslands in the world. 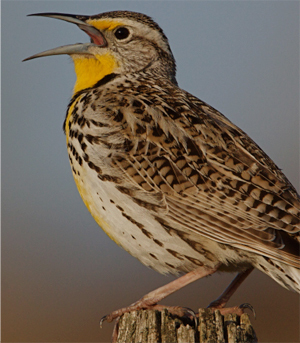 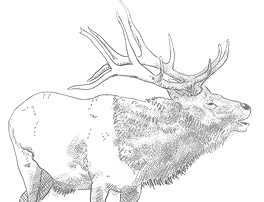 It is home to some of North America’s most charismatic species including plains bison, pronghorn antelope, and elk, along with an incredible array of songbirds, waterfowl, amphibians, insects, and wildflowers. 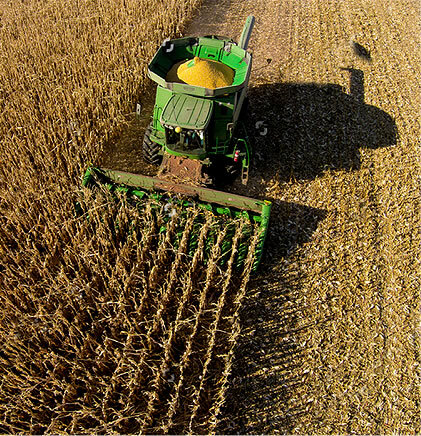 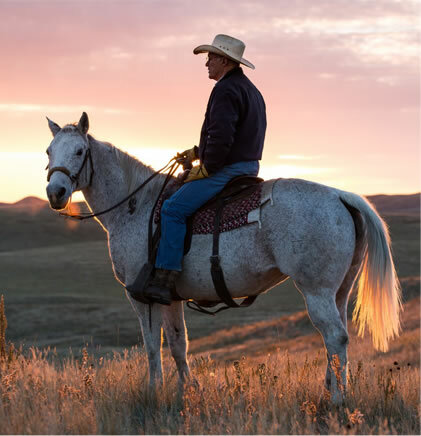 This region is the most intact and healthy part of the broader Great Plains ecosystem. 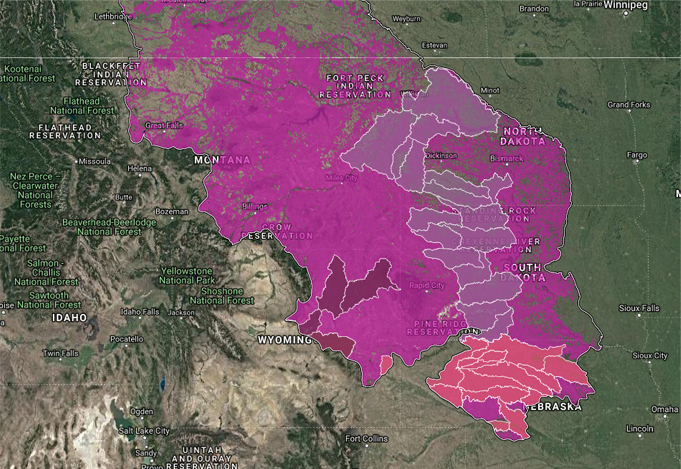 2/3rds of the Northern Great Plains still remain intact. 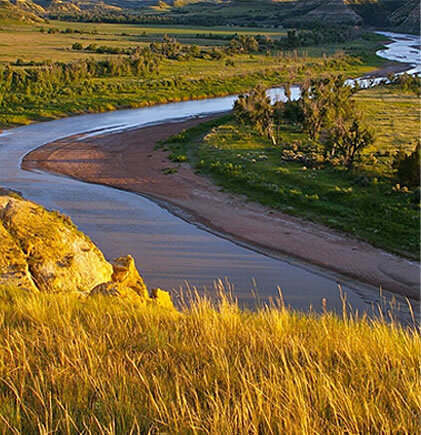 Follow the flow of water from the Rockies into the Northern Great Plains, down through the Missouri Watershed and into the Mississippi River until it reaches the Gulf of Mexico. 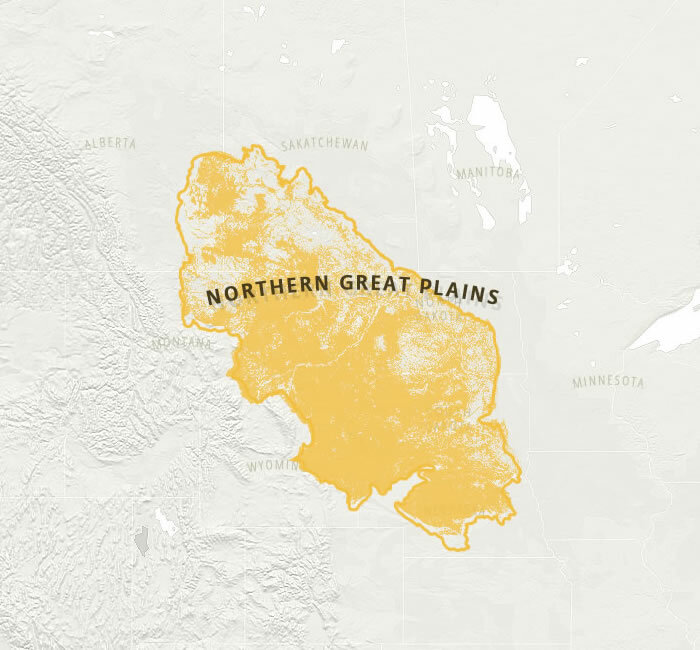 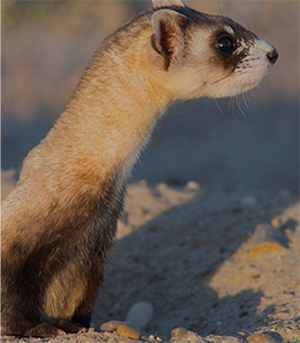 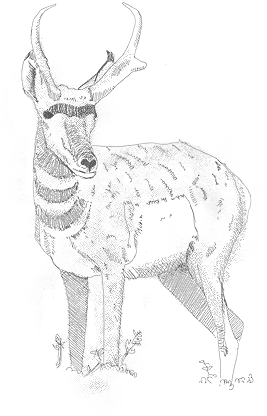 Explore facts and figures about the Northern Great Plains ecosystem, including habitat and species abundance, conservation and loss.